I got to spend some quality time in my stamp room today (hooray for Spring Break! ), so I pulled out this adorable little guy and colored him up. 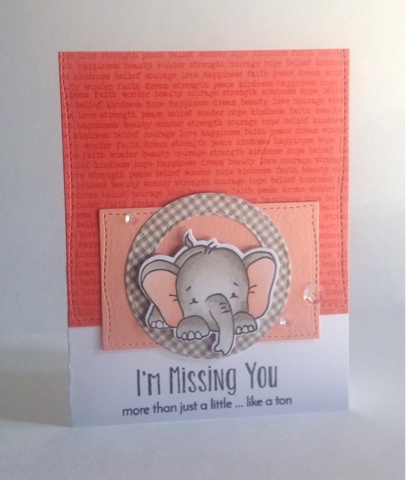 Here's what I used: Sketched Elephants, Basic Backgrounds and Borders, and Handstitched Rectangles. 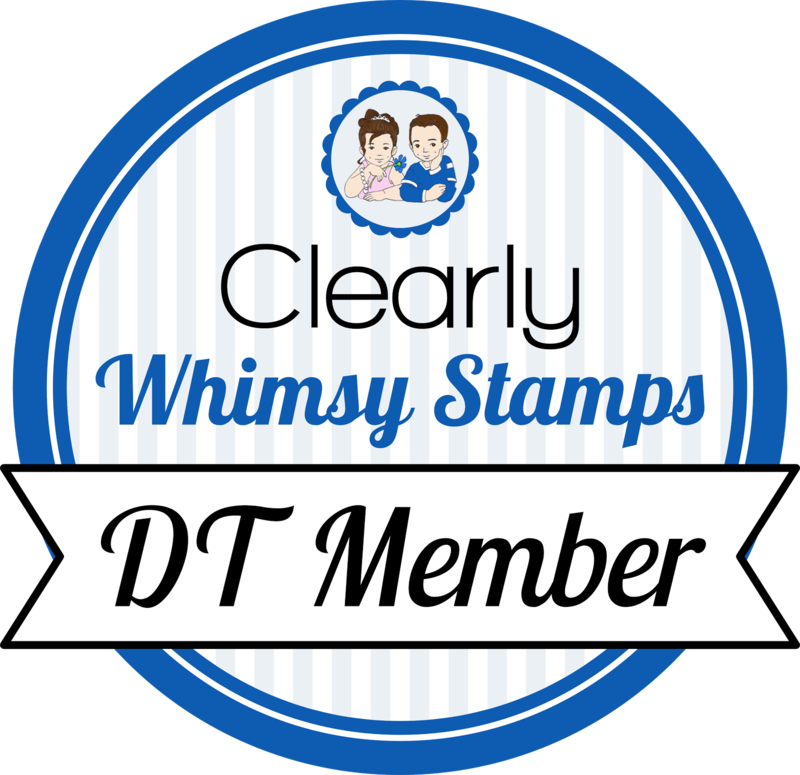 All available from Whimsy Stamps.